In August, adidas Originals will be releasing several new colorways and renditions of the adidas NMD to kick off the month. One of those releases includes a new “Solar Pink” iteration releasing exclusively for the ladies. Dressed in a Solar Pink and Core Black color scheme. This adidas NMD R1 feature a full Pink Primeknit upper with Black detailing on the heel, EVA insert overlays and rubber outsole. A full-length White Boost midsole completes the design. 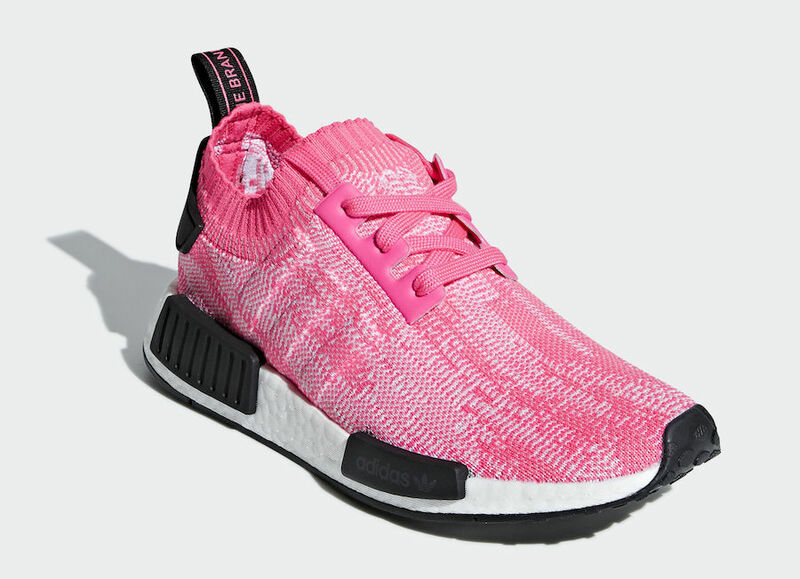 Look for the adidas NMD R1 Primeknit “Solar Pink” to release in women’s sizes on August 1st at select adidas Originals retailers and adidas.com. The retail price tag is set at $140 USD.